SONGS will surely be amongst the fictional end of year accolades for the most simple and appropriate album title of 2014. 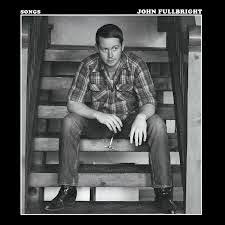 Songs quite literally are the currency of John Fullbright and this latest album delivers a new batch of compositions to fuel the clambering campaign to hail him as the next great American song writing talent. There is no façade to the album just 12 stripped back tracks to reveal an artist who speaks through his music and understands the strength of song. Of course, John is no stranger to lavished praise on his music after his debut album FROM THE GROUND UP was a 2013 Grammy nominee for Best Americana album. Even in the run up to its release you can envisage a similar reception to SONGS as its content possesses an inbuilt timeless longevity that grows with each listen. Wes Sharon has produced the record which sees John ignite his fierce independent spirit by surrounding himself with only a select band of contributors, one being Terry Ware who accompanied John on his UK tour last year. 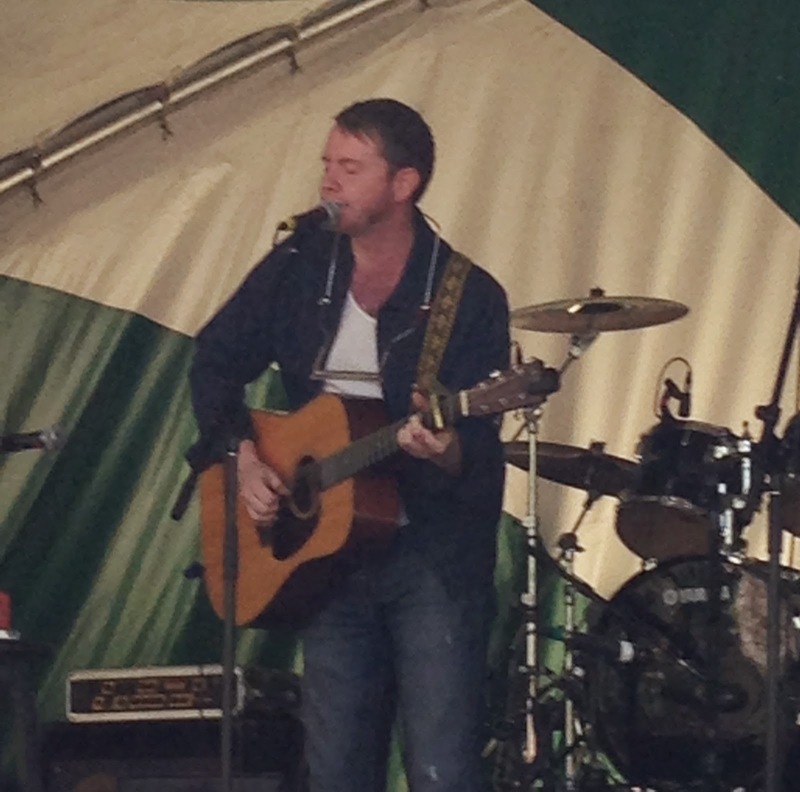 Having seen John twice in 2013, including a solo set at the Calgary Folk Festival, the tracks from SONGS are geared up for a solitary delivery with only one really having a major degree of band production. However, saying that, the aforementioned track ‘Never Cry Again’ is one of the album’s standout numbers. The majority are defined by John playing piano, guitar and harmonica and singing a bunch of songs imaginative in their theme and subterranean in their depth. Of the themes evaluated, the promoted track ‘Happy’ ensures that sad songs don’t have a monopoly while ‘Write a Song’ is a unique take on the song writing path. There are sentimental elements to ‘Going Home’ and this particular song with its rousing optimistic traits suggests John is quite content to return to his Oklahoma home after undertaking the endless tours to promote his music. The piano provides the backdrop to many of the tracks including ‘When You’re Here’ and ‘She Knows’ while the Wurlitzer and a drop down in gear vocal delivery give a nostalgic old time feel to ‘All That You Know’. There are more conventional themes such as exploring relationships in ‘The One That Lives Too Far’, although the lyrical highlight is adding the line ‘Little Lord Fauntleroy’ to ‘Keeping Hope Alive’. The album requires a degree of stamina towards the end especially during the 7:38 long ‘High Road’ which sees John adding Traditional to the credits after basing the song on the Scottish ballad ‘The Bonnie Banks o' Loch Lomond’ and including a short piano rendition of its melody at the end. Yet such is the hypnotic and addictive presence of John’s voice, the lure of a repeat play after its 49 minute duration is too much to avoid especially after the moving closing number ‘Very First Time’. You come across various namedropping online in suggesting an heir to Townes Van Zandt and Randy Newman but ultimately John Fullbright is an honest and veracious song writer plying his trade as only he sees fit. The good news is that he is very good at it and SONGS is a worthy follow up to its illustrious predecessor. It wouldn't be surprising if similar accolades are awaiting it when it becomes eligible for the next round of Americana music award giving.